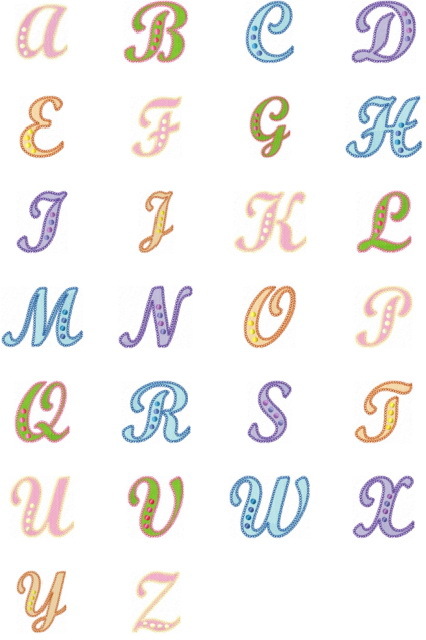 *NEW* Ornate Script Alphabet 4x4 - $14.99 : Fancy Fonts Embroidery, Home of the ORIGINAL Trendy Dots Font! you desire, such as pillows, burps, onesies, blankets, t-shirts and more! Great on kids clothing for girls AND boys alike! 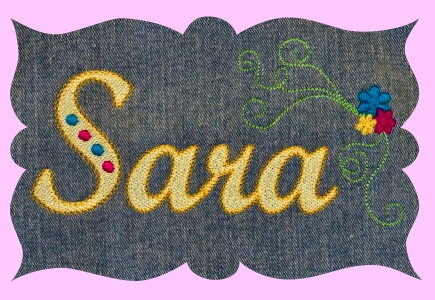 The stitchout above features a pretty "floral swirly" design you can find in our newest set, Swirly Things. *Swirly Things will be available on our website within the next couple of days. 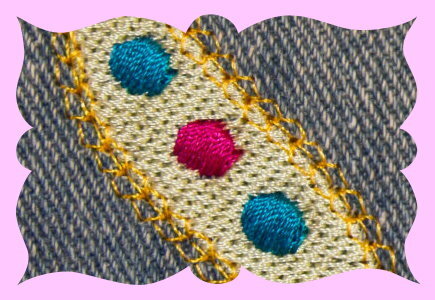 In the picture below you can see the detail in the ornate border. 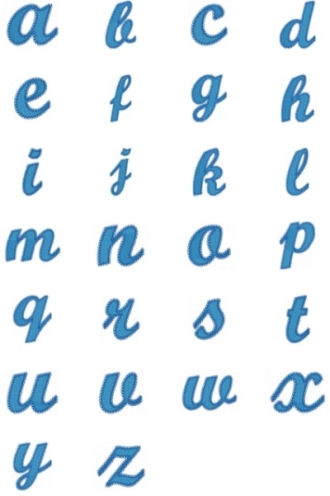 on the length of the name once spelled out. 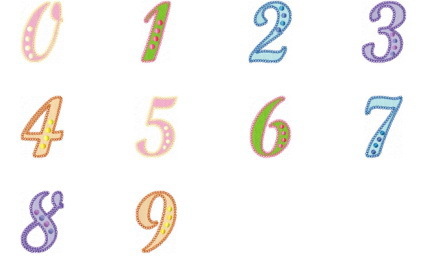 This set includes all uppercase letters, lowercase letters and numerals.